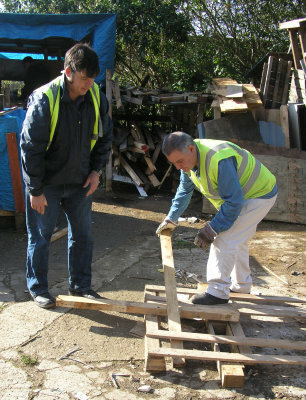 • Diverts wood from landfill (we are also part of Wiltshire Wood Recycling and members of the National Community Wood Recycling Project) and is a 'Not for profit' community organisation. 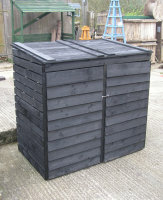 •None of the wood waste collected goes to landfill. 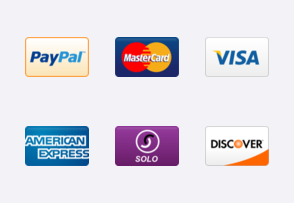 Services we offer include recycling of Card, Plastics, Scrap etc, call for details. 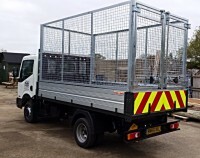 We also carry out clearance work, fly-tipping removal and installations of our products. We are fully licensed waste carriers and fully insured. • A vast quantity of wood can be saved from landfill thereby extending the life of current sites and delaying the opening of new sites. 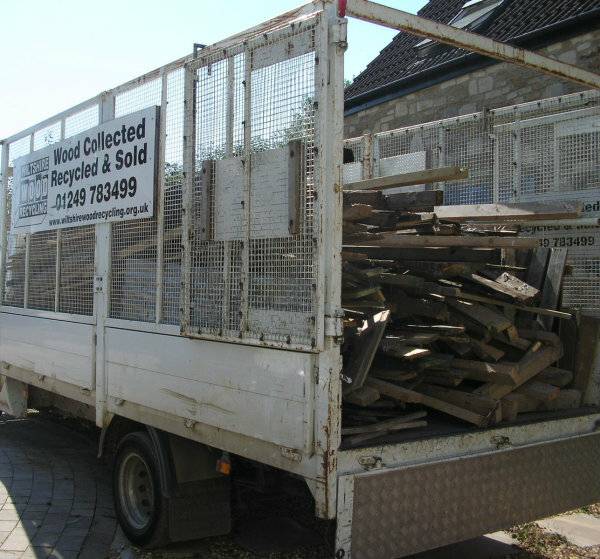 We are the environmental and economic alternative to the conventional skip and offer a low cost collection service of all wood waste from your site. 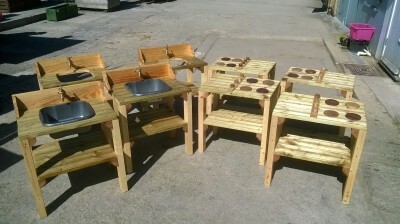 ( Wood is not the only product we recycle, contact us for details). We collect from many sources including construction sites, schools, houses, industrial units and shops. 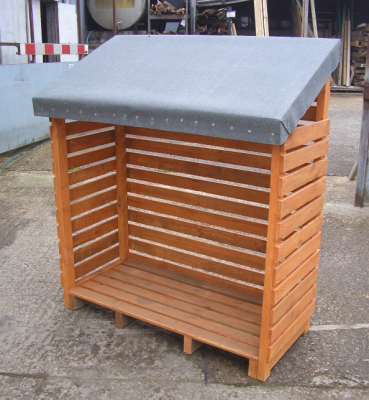 We take all wood including pallets (whole or broken), chipboard ,MDF and wood based materials. The manufacturing and construction industries are now at the forefront of sustainable working. Many firms now have strict recycling and environmental targets and we can help you to meet them. We can provide comprehensive reports on what happens to the waste we collect and the people we assist and can feed into a company’s Corporate Social Responsibility reports – helping them to evaluate and mitigate the social impacts of their operations. By engaging with us you can help “tick all the boxes” and make a real difference. Most of our items are built to the Customers requirements, please contact us if you have something in mind. WE ARE MOVING SOON SO PLEASE BE AWARE THE WAREHOUSE IS NOW CLOSED BUT STOCK + ITEMS STILL AVAILABLE FROM OUR CHIPPENHAM BRANCH.